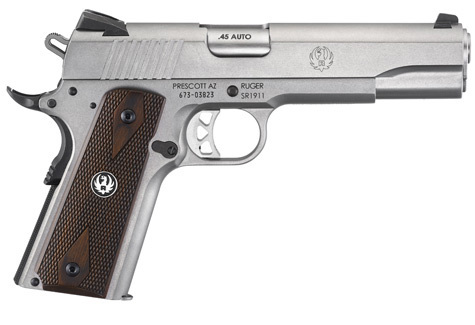 Classic, original 1911 fire control. 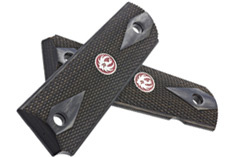 Traditional design with replaceable grip panels and checkered backstrap. 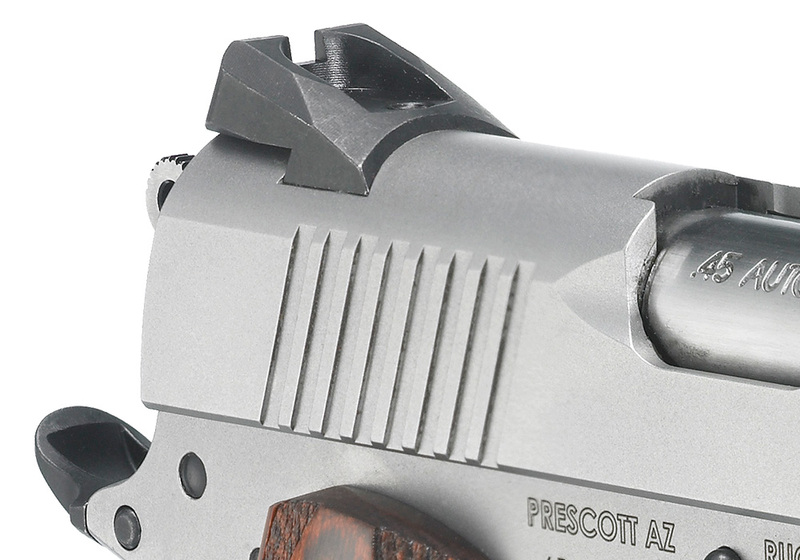 Lightweight, aluminum, skeletonized trigger provides a very crisp, no creep, light trigger pull with a quick, positive reset. 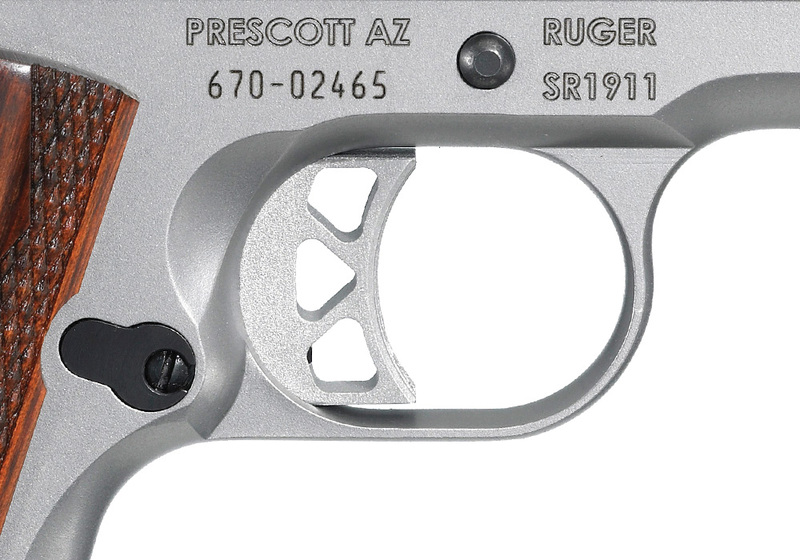 Skeletonized hammer and titanium firing pin for faster lock time. 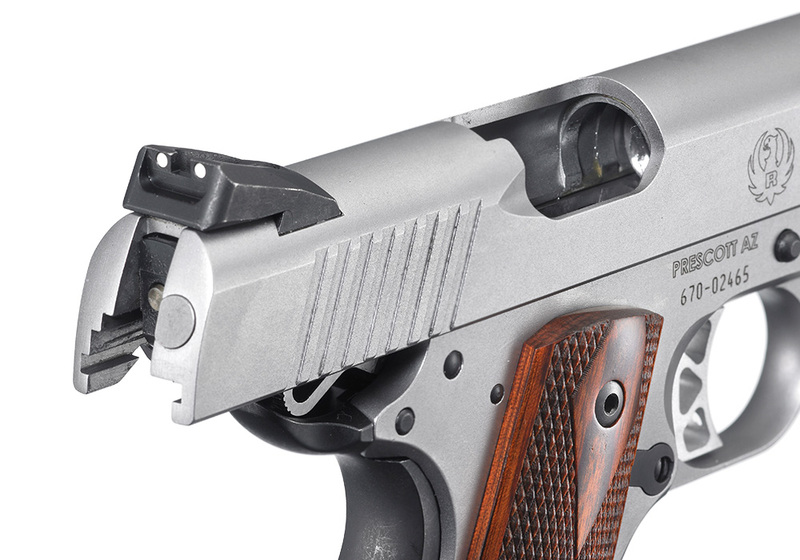 Oversized ejection port and extended magazine release enhance performance. 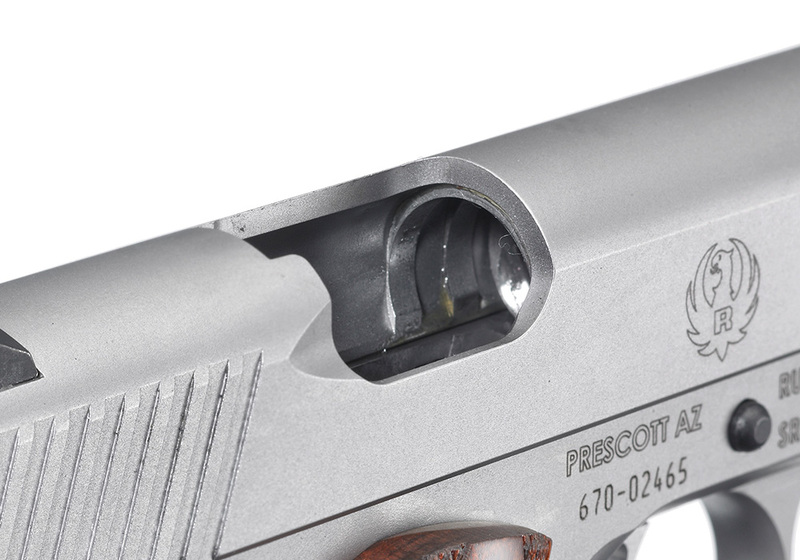 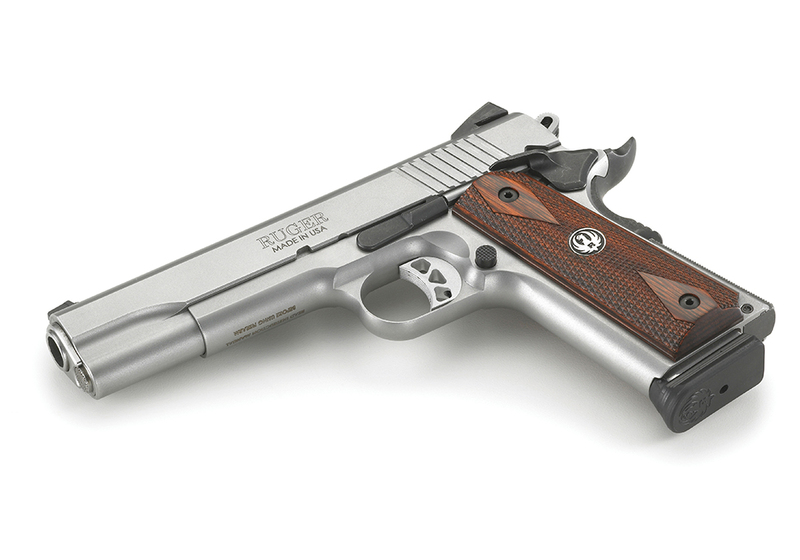 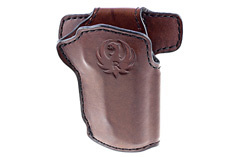 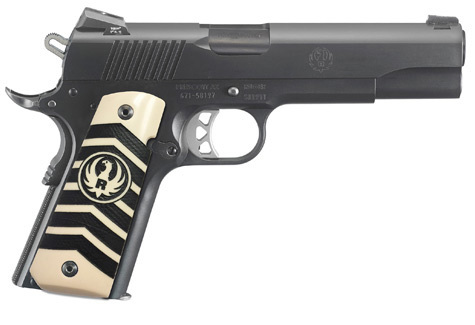 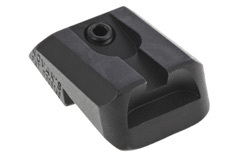 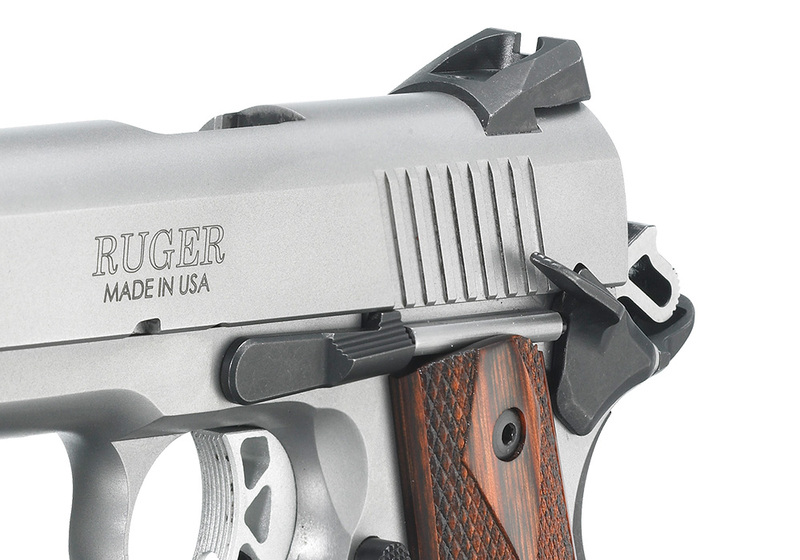 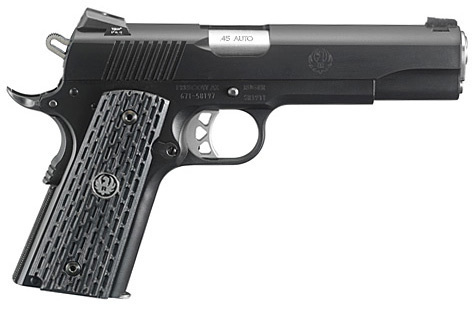 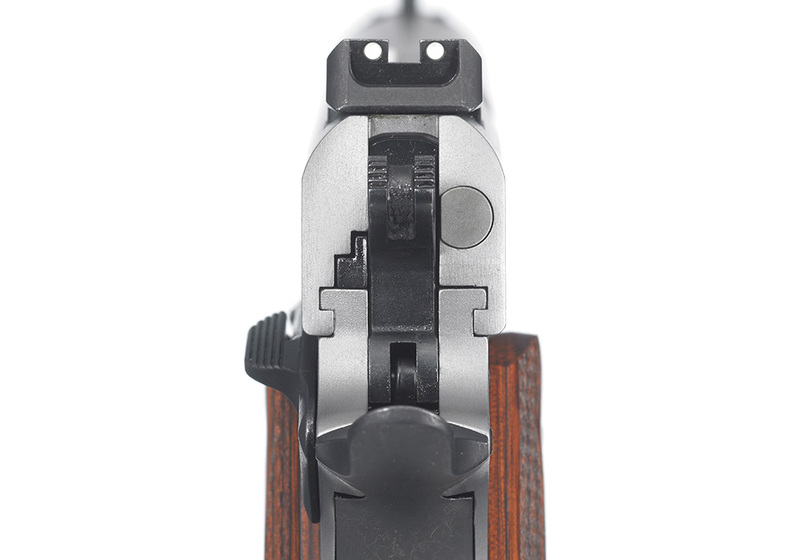 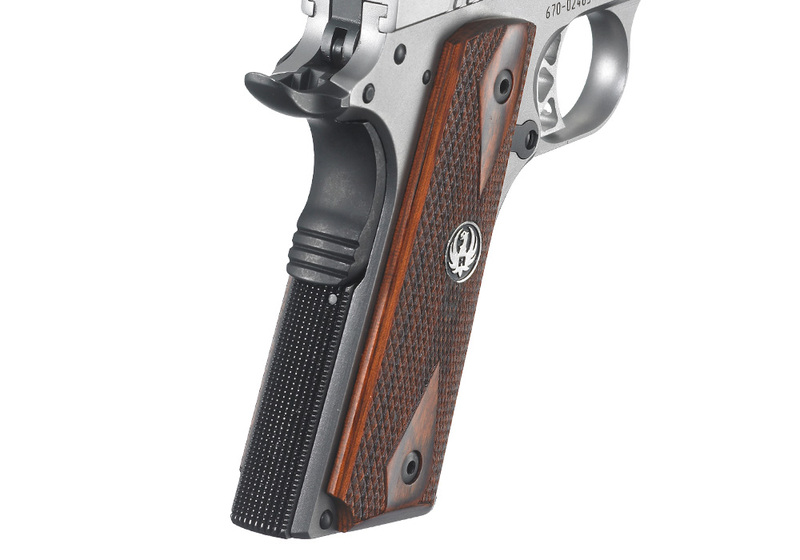 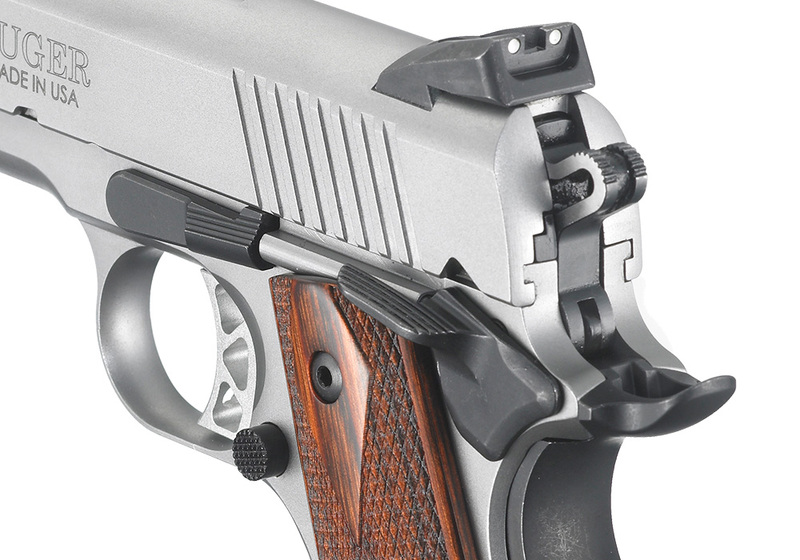 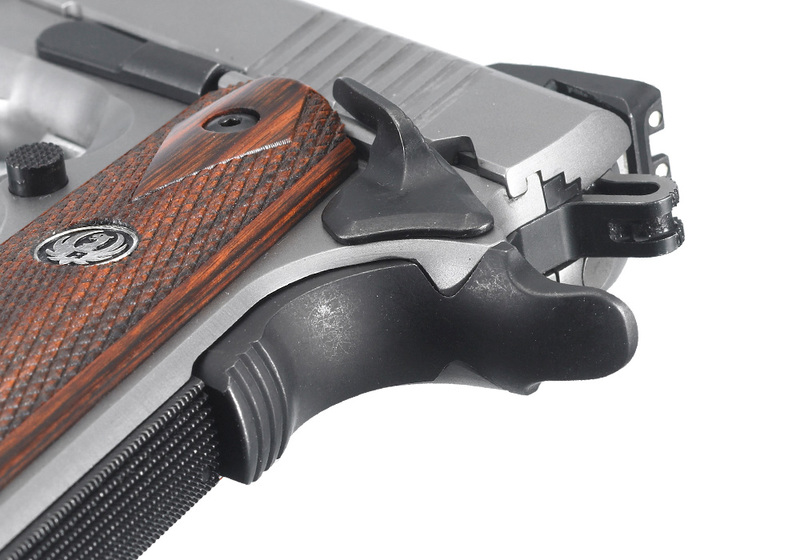 Features a flat mainspring housing and rear slide serrations for a positive grip. 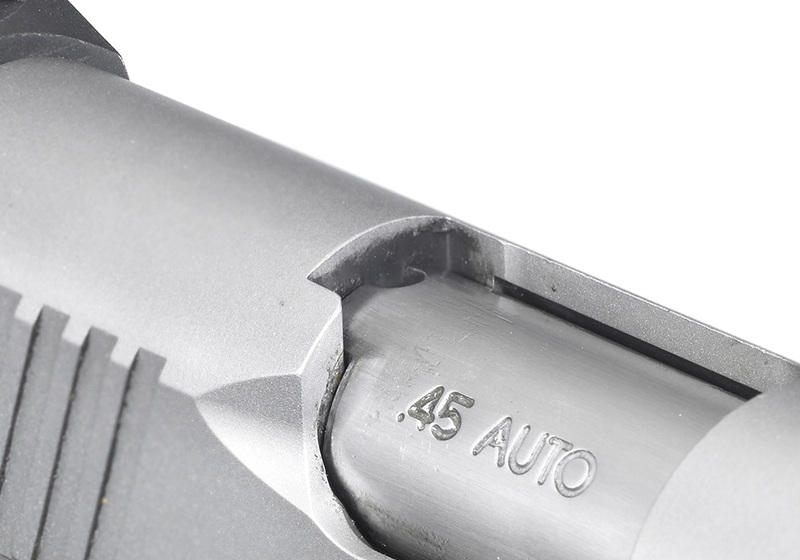 Accepts most standard, aftermarket 1911 parts and accessories. 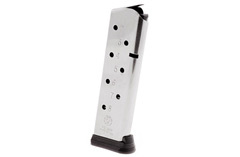 Also includes: Two stainless steel magazines.